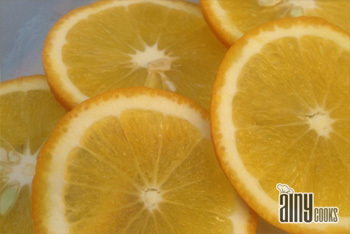 Daily skin brushing provide healthy , unclogged and breathing skin. 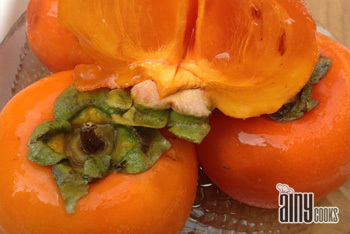 It will open your body pores and body will absorb more nutrients. Toxins can freely pass out from your skin after brushing. Metabolic waste can be stored as mucus in the respiratory system, cholesterol in artery walls, stones in kidneys, form crystals around joints, and build up in fatigued muscles. If these are not removed from the body, the metabolic wastes become toxins. Skin brushing lightly stimulates the nerves under the skin that connect to the lymphatic system, which assists in draining these toxins from the body. Lymph’s function is to remove metabolic waste and dead cells from our internal body cells, its a moving fluid. Dry brushing can stimulate the nerves system under our skin layer, which can help our blood circulation to increase and regulate our lymphatic system. Proper Skin Brushing can speed up metabolism and helps break down fatty and trapped deposits from within our body. Cellulite is simply toxic materials that have accumulated in your body’s fat cells and are trapped, unable to be eliminated from the body. 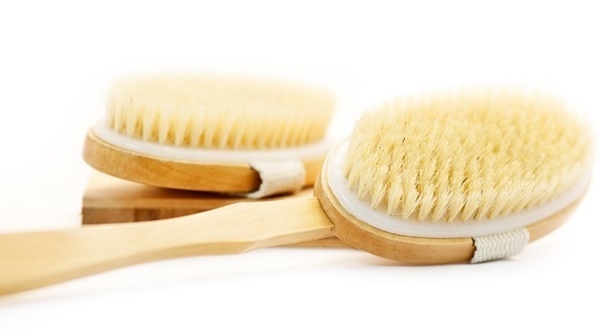 Dry brushing can help your body eliminate them from elimination channels. Purchase a natural, non synthetic bristle brush with a long handle. Longer handle can be accessible to hard to reach areas of our body. Dry brushing in the morning can energize your body, its not necessary to dry brush daily. You can do it twice a week. 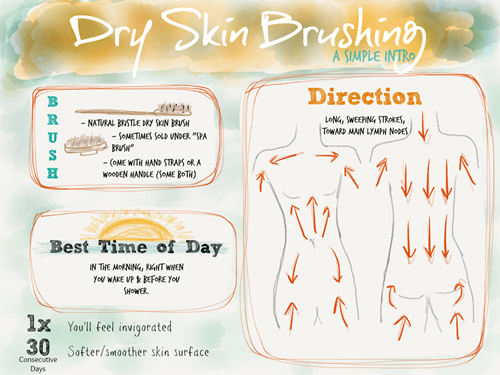 Dry brush your skin in a bathing area or shower. Dead skin flakes will fall away from your body during the process and you want a surface that can easily be cleaned or washed away after dry brushing. Begin brushing by starting at your feet and moving in long sweeping motions toward your heart. Always brush in upwards direction. Pay extra attention to rough areas, like your ankles and the soles of your feet. 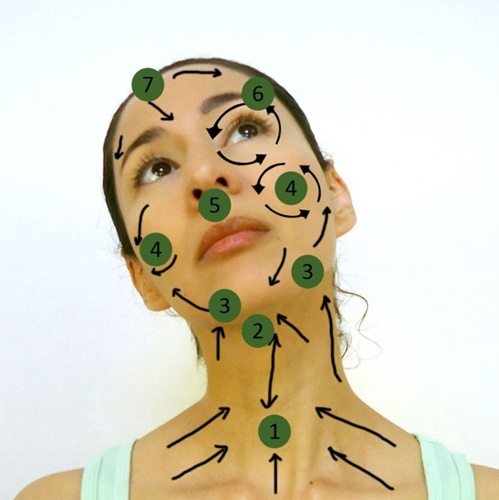 Brush these areas several times to assure any dead skin falls away. Move on to your arms. The process is very similar. You’re moving towards your heart with each stroke. Stroke from your hand towards shoulders. Stoke rough areas like elbows more time. Move on to back, stroke from buttocks to the shoulders. Now move on to torsos and sides, from your hips to armpits. Move on to more sensitive areas of the skin with softer bristled brush. Dry brush your face from forehead to neck. If you want to dry brush your body one more time then use softer brush to avoid irritation. Take shower after dry brushing. Dead skin can be washed off in shower. Do not rub your skin with towel after shower. Just pat dry it. Apply a natural oil on your whole body, for example coconut oil. Wash your brush with soap in a week and dry it in a sun spot. Never skin brush over inflamed skin e.g. open wounds, inflamed sores, varicose veins, sunburn skin. Never skin brush during an active cancer state. Avoid breasts & genitalia area. If pregnant seek doctor’s advice first before skin brushing. If an allergic reaction appears stop brushing. A slight reddening of the skin (erythema) is normal, it is the blood circulation responding to the skin brushing. It is recommended not to brush on freshly shaved legs. If you are going to a spa to get body brushing either hold off from shaving your legs before the appointment or shave the day before.